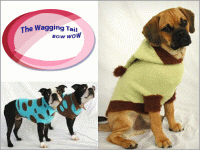 The Doggie Directory - Luxury Dog Directory > dog clothes..
booming industry. 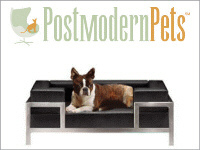 We are dedicated to making you and your dog’s life easier. 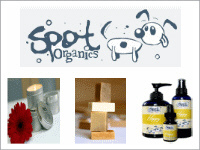 Dog shampoos & conditioners, dog perfumes & colognes, dog brushes & combs & more. 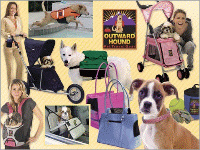 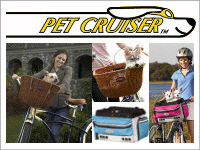 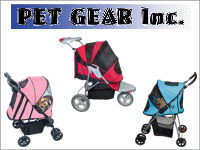 Pet carriers & luggage - dog carriers, airline approved pet luggage, dog strollers & more. 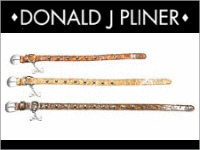 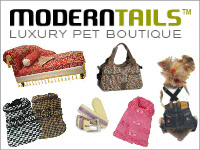 For the upscale - high-end designer luxury dog products & accessories. 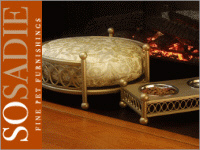 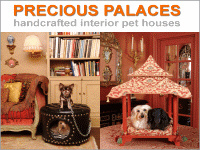 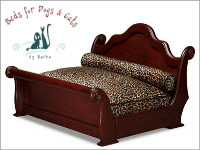 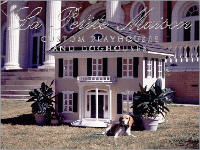 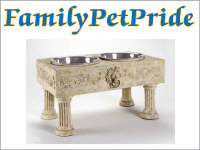 Source for home furnishings and accessories - dog beds, dog bowls, dog houses & more. 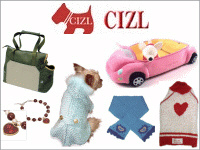 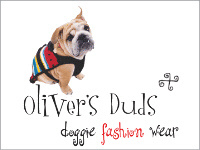 Designer brand names - dog fashion designers of dog clothes, dog carriers & more. 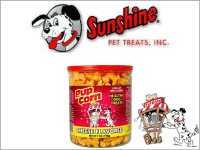 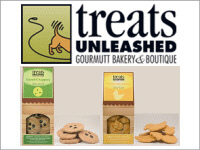 Fresh baked gourmet dog treats and dog snacks. 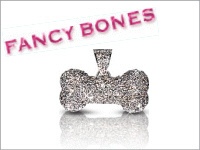 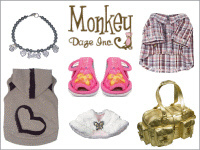 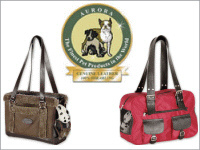 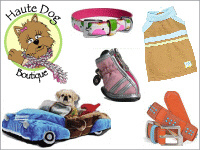 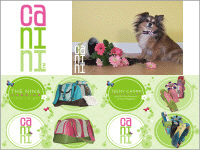 Online dog boutiques - dog clothes, dog carriers, dog collars, dog accessories & more. 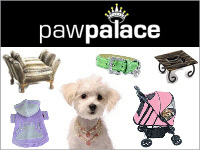 A-Z guide to retail dog boutiques, dog groomers, dog hotels, dog spas & more. 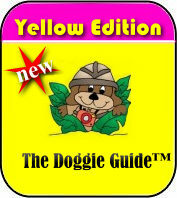 The materials on this site may not be reproduced, distributed, transmitted, cached or otherwise used, except with prior written permission of The Doggie Directory.com. 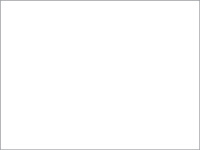 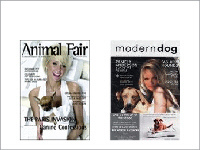 The Doggie Directory.com is a trademark owned by Dymond Designs of New York, Inc.